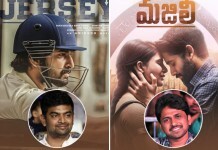 General ga manaku telugu cinema lu antene ekkuva interest , entha unna ikada best movie enti, best actor evaru ane godava. 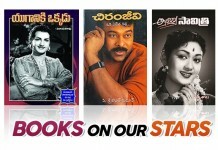 Aythe international range lo Oscar awards ki unna popularity mamuldhi kadu. 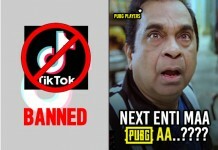 Unfortunately mana india nunchi kevalam okate documentary nominate ayindhi , That is “Period End of Sentence”. Anyway asalu e movies isari Oscar ki nominate ayayi , elanti categories lo ayayo oka look edham. 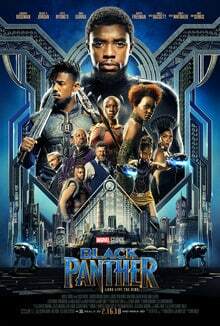 BLACK PANTHER become the first ever superhero movie to earn a Best Picture Oscar nomination. 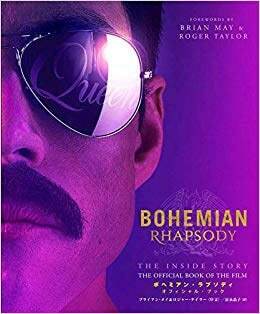 This a bio graphy film about Freddie Mercury aka Queen (singer) who is very remarkable during 1990s.It is all about his band, success,aids and his death. Even though critics never liked the film,Audience loved rami malek as their queen. Hero Rami Malek has already won best hero award in Golden Globe this year.It has total of 5 nominations. 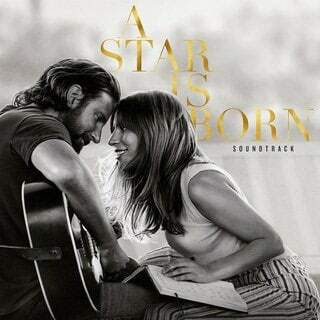 This is the original remake of our own Aashiqui 2..It has impressed both critics and audience this year.Both the hero and herione ,Bradley Cooper and Lady Gaga are also nominated in the Oscars for their performances.It has total of 8 nominations including Best song and best adapted screenplay. Everyone expected a nomination for Bradley but he didn’t get it. Lady Gaga shallow song has already won Golden Globe award this year. 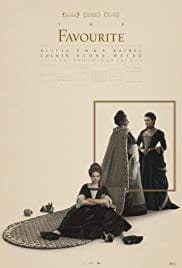 Shallow song in the movie is in the favourite list for the Oscars. 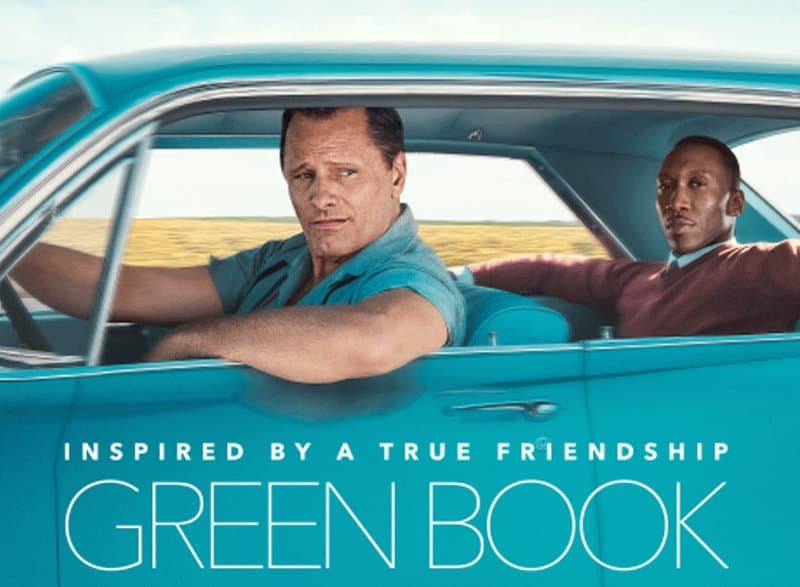 Another movie based on real incident between a African – American pianist DON SHIRLEY And his driver TONY VELLAGONGA. It has total of 5 nominations including Best actor,Best supporting actor. 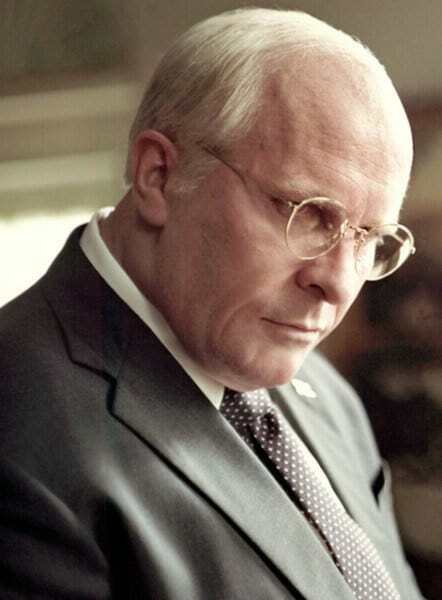 Most of us favourite Christian Bale’s movie.This is biography about US Vice President.Bale has transformed terribly and lived in the character.His performance in the movie also looks stunning. It has been in the news right from its announcement, talks about bale’s transformation. 8 nominations including Best actor. 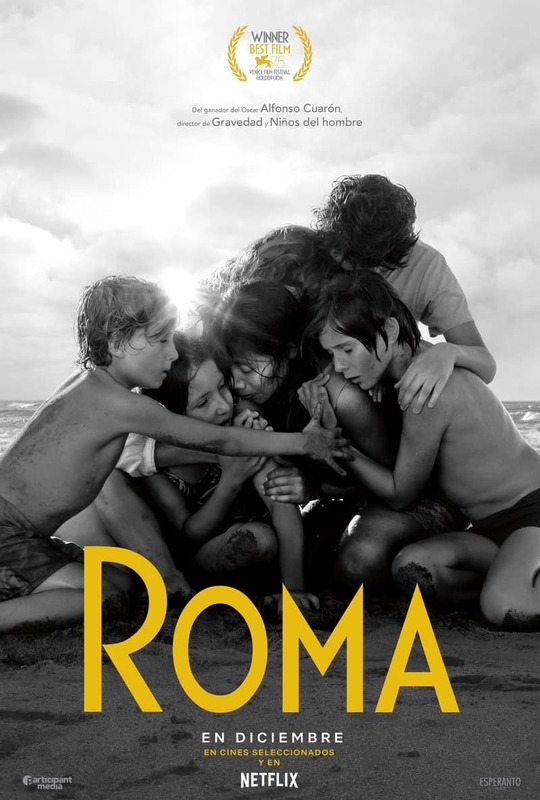 Every one has their eyes on Roma, it is the top movie along side THE FAVOURITE to be nominated in 10 categories. This is story about a maid of middle class family and her life style.Directed by Alfonso cuaron, who has already nominated 10 times in the Oscars for various categories. It has already won best director and best film award in Golden Globes. It is nominated in 10 categories including Best Actress. Starring Emma Stone and Olivia Colman. This is a story about the relationship better two cousins vying to be court favourites of Queen Anne. 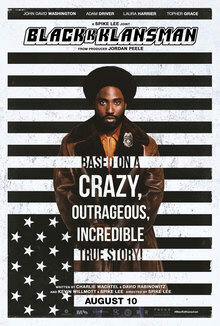 This movie also has many expectations in the Oscars…All the lead actors have been nominated for the Oscars. Total of 10 nominations including Best Director. These are the nominations in the Other categories.